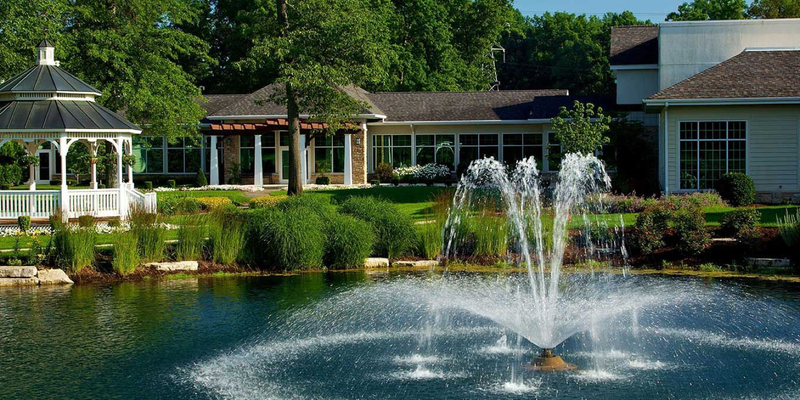 Swan Lake Resort is one of the Midwest's most complete golf, conference and fitness resort facilities. 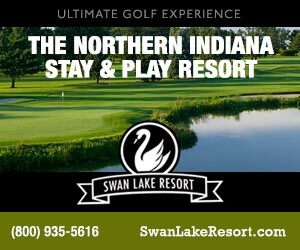 Swan Lake offers a variety of lodging options (hotel, cabins and villas), two 18-hole championship golf courses, a year-round golf academy, two restaurants, indoor and outdoor pools, and fitness and spa facilities. Swan Lake Resort is an affordable, surprise getaway for weekday or weekend escapes located close to home. 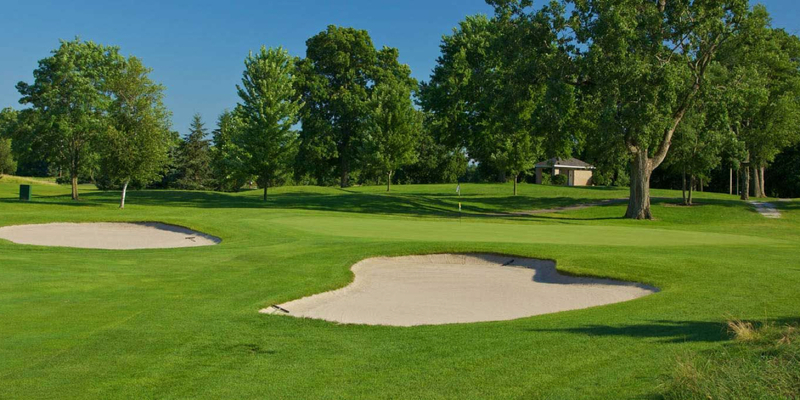 For 40 years, the Golf Academy at Swan Lake Resort, led by highly trained PGA professionals, combines the resort's amenities with state-of-the-art diagnostic technologies, video analysis, simulators, TrackMan, large practice range and custom fittings offered at competitive prices. Please call 800-935-5616 for current rates. 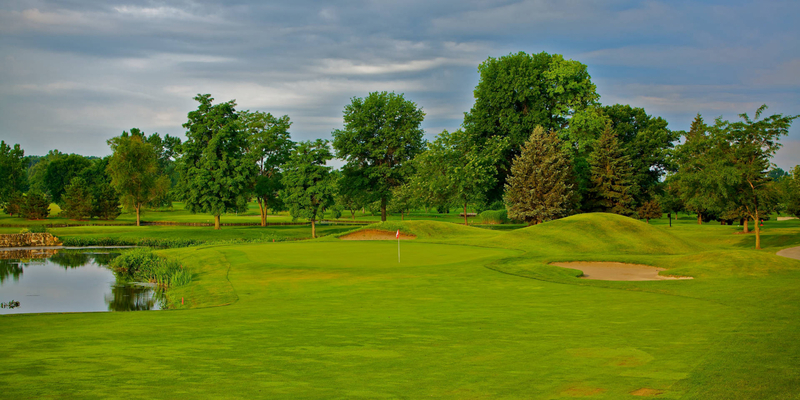 Call 800-935-5616 for rates and tee times. 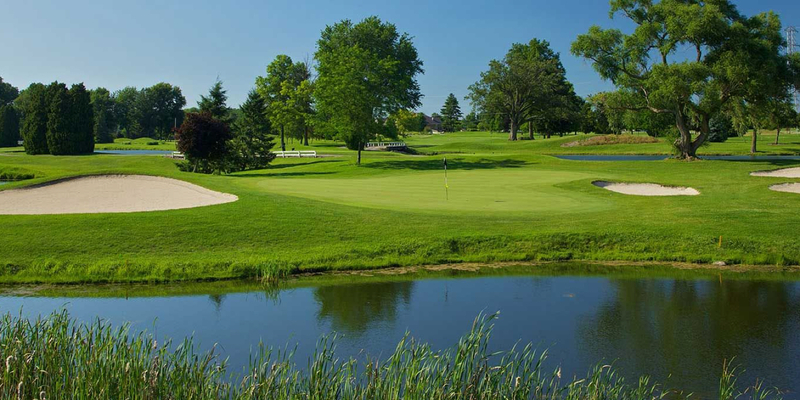 Contact Swan Lake Resort at 800-935-5616 for more information and details on holding a golf outing at the course. Contact Swan Lake Resort at 800-935-5616. Hungry? Look no further than The Restaurant, Clubhouse Grille, and Fireside Lounge at Swan Lake Resort. The Restaurant at Swan Lake Resort is spacious, authentically appointed and offers wonderful views. The menu is varied to compliment any taste and paired with a wine from our wine lockers your dining experience here will land us on your "Best of" list. If you prefer tavern ambience including a seasonal real wood-burning fireplace, then make the Fireside Lounge, located adjacent to The Restaurant, your hideaway. Start with a frosty draft beer and delightful appetizers before choosing your lunch or dinner entrée. The Fireside Lounge is the place where everyone will know your name. However, no resort can be complete without a hot spot for the sports enthusiast. The Clubhouse Grille at Swan Lake Resort has it! There are six large HDTVs showing the latest sporting events and ten beers on tap, including a few microbrew favorites. 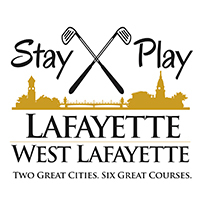 It is a fun and relaxed atmosphere with all your favorite pub and golf course style food. Refresh. Replenish. Rejuvenate. You will feel the difference when you spend some time in our spa. Whether you need to relax after a round of golf or need a day to recharge your battery, there is a program that is just right for you or that special someone. You are invited to enjoy a refreshing dip in our indoor or outdoor pools, or perhaps slip into the warmth of our whirlpools and saunas. Both are the perfect end to the perfect day at Swan Lake Resort. There's also no need to sacrifice your workout routine just because you are away from home. Swan Lake Resort has you covered. Our Fitness Room has state-of-the-art exercise equipment and free weights for the fitness enthusiast. Stay looking and feeling your best - make an appointment to use our Tanning Room or enjoy massage therapy. Don't forget to slot time to enjoy an abundance of hair, nail, facial, and body therapies. Our spa staff make it easy to find that perfect "new look" for you and provide you with an absolutely royal treatment. Watch the Swan Lake Resort Video. This profile was last updated on 09/05/2017 and has been viewed 32,087 times.